Variable frequency drives is a motor controller that drives a motor by varying the frequency and voltage. They can be applied to all of your critical motors and can also be a form of protection. 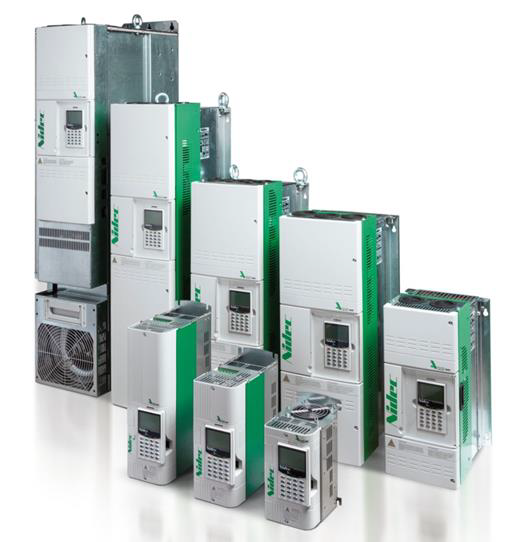 We can also incorporate Variable Frequency Drives into larger enclosures with incoming power disconnects, input contactors and thermal overloads to provide a complete system. Mounting feet are available on most enclosures. Using the properly selected Variable Frequency Drive can reduce energy consumption by automatically adjusting to changing operating conditions. We can help you select the correct Variable Frequency Drive type and size to meet your needs.